Dear Friend： For appointments or more information, please email us. 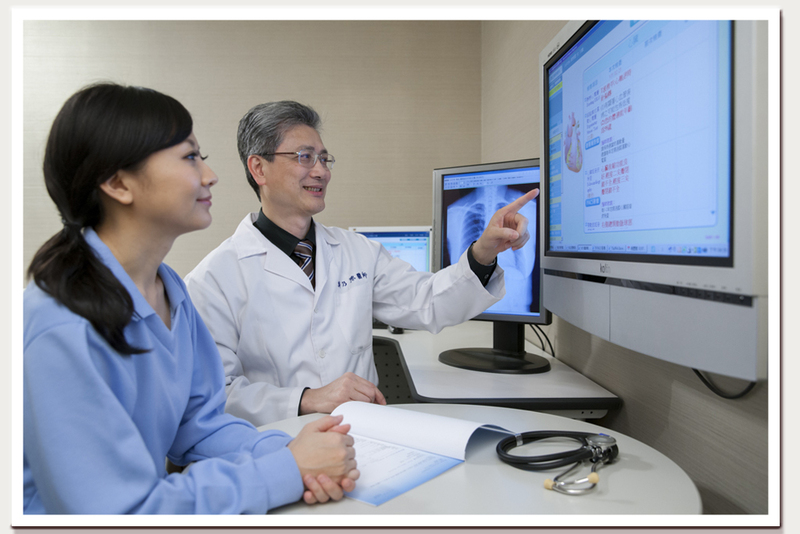 The consulting specialists will respond as soon as possible to meet your need for health examination. Exit 3 (elevator/ escalator)：Get across Beining Rd. on your right side. Our clinic will be on your right side in front of you. 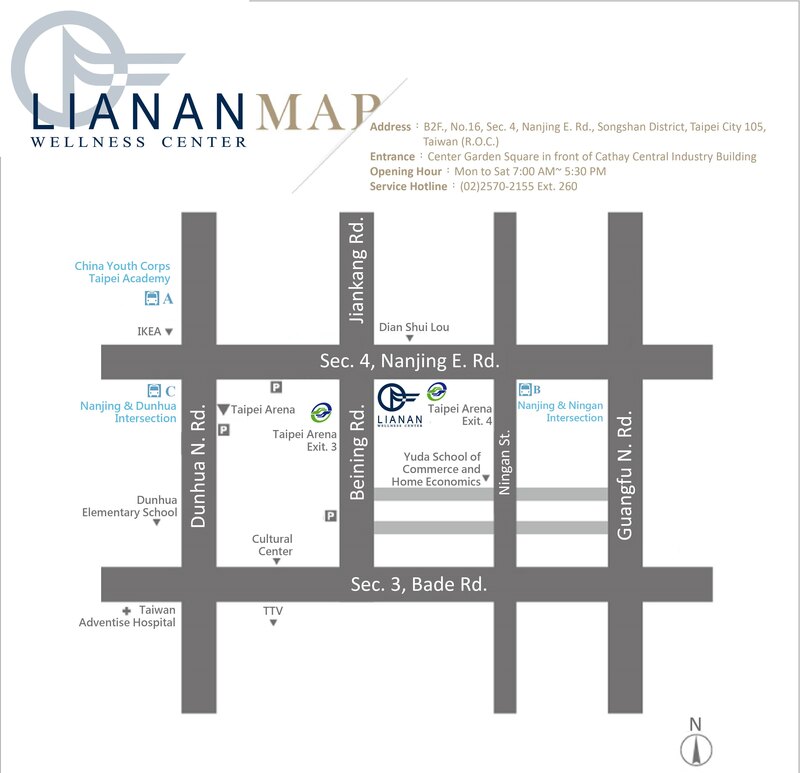 Exit 4 (stairway)：Our clinic will be on your right side, the Center Garden Square in front of Cathay Central Industry Building.